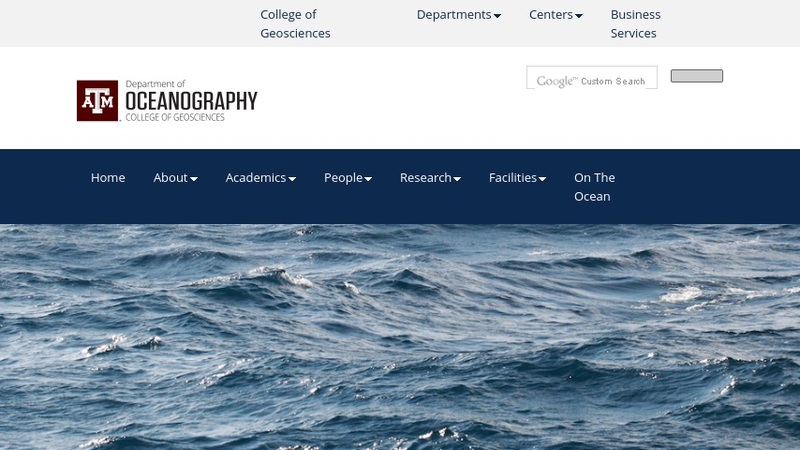 This Ocean World website is part of a collection of sites related to foraminifera (also called forams), a group of shelled marine microorganisms. This page provides very general information about forams. This site features definitions for key terms and a list of related resources and links. It also includes a menu of links to other sites within the collection, which include information about foram evolution, their significance, their use for correlation and highlighting pollution, and foram-related activities.